In response to '90s scandals through the Rana Plaza garment factory collapse, points made by leading economists and journalists including Paul Krugman and Nicholas Kristof at The New York Times. 1. Economist Jeffrey Sachs, speaking at a Harvard debate in 1997. 2. In a 1997 Slate piece, Paul Krugman blasts the anti-sweatshop movement. "You may say that the wretched of the earth should not be forced to serve as hewers of wood, drawers of water, and sewers of sneakers for the affluent. But what is the alternative? Should they be helped with foreign aid? Maybe — although the historical record of regions like southern Italy suggests that such aid has a tendency to promote perpetual dependence. Anyway, there isn't the slightest prospect of significant aid materializing. "Should their own governments provide more social justice? Of course — but they won't, or at least not because we tell them to. And as long as you have no realistic alternative to industrialization based on low wages, to oppose it means that you are willing to deny desperately poor people the best chance they have of progress for the sake of what amounts to an aesthetic standard — that is, the fact that you don't like the idea of workers being paid a pittance to supply rich Westerners with fashion items." 3. 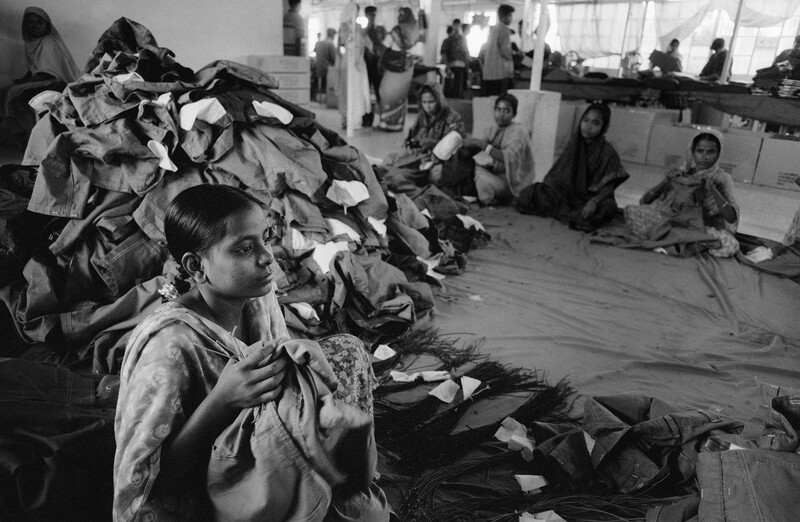 In a 2009 New York Times op-ed, Nicholas Kristof presents a pro-sweatshop argument. "While it shocks Americans to hear it, the central challenge in the poorest countries is not that sweatshops exploit too many people, but that they don't exploit enough. "Talk to these families in the dumps [of Phnom Penh, Cambodia], and a job in a sweatshop is a cherished dream, an escalator out of poverty, the kind of gauzy if probably unrealistic ambition that parents everywhere often have for their children. "I'd love to get a job in a factory," said Pim Srey Rath, a 19-year-old woman scavenging for plastic. "At least that work is in the shade. Here is where it's hot." 4. Kristof doubled-down on his stance in a follow-up column, after consternation in response to his first. "My point is that bad as sweatshops are, the alternatives are worse. They are more dangerous, lower-paying and more degrading. And when I struggle to think how we can really make a big difference in the development of the poorest countries, the key always seems to be manufacturing." "Bangladesh is a lot poorer than the United States, and there are very good reasons for Bangladeshi people to make different choices in this regard than Americans. That's true whether you're talking about an individual calculus or a collective calculus...The current system of letting different countries have different rules is working fine. 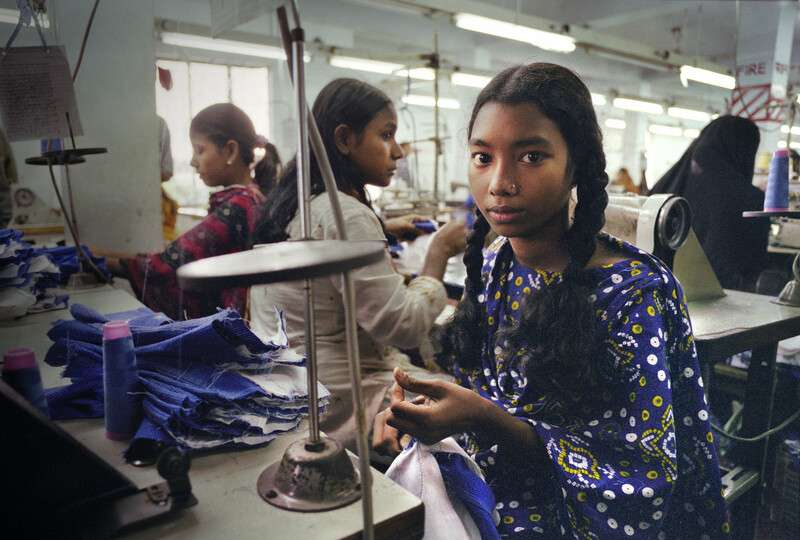 American jobs have gotten much safer over the past 20 years, and Bangladesh has gotten a lot richer." 6. Also in response to the Rana Plaza tragedy, Alex Massie wrote the column, "In praise of sweatshops" for The Spectator. "These deaths in Bangladesh are awful. There are good reasons for hoping that rapacious western countries take a bigger, closer, interest in the conditions under which their sub-contracted labourers toil. But western fastidiousness or guilt should not blind us to the fact that grim as they may be these sweatshops – and globalised capital – have been a force for good." 7. And The Telegraph's Tom Chivers chimed in too. "It's cold and cruel, but there it is: people act self-interestedly. If they can make more money by moving their factories to Bangladesh, they will. They know they can pay low wages there, because the options available to employees are bad, so it is in the self-interest of the employees to take those wages. "But slowly the money coming into the country improves the lot of the poorest, allowing them (or their children) to gain education and skills: which is why China and Hong Kong now have fewer sweatshops, and more skilled work. 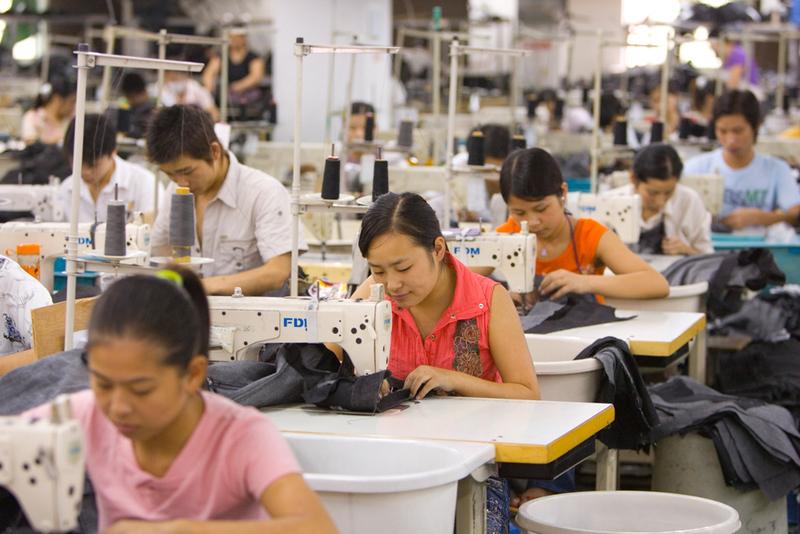 "[Sweatshops] stay there; turnover rates of multinational-owned factories are low, because conditions and pay, while bad, are better than those in factories run by local firms. And even a local company is likely to pay better than trying to earn money without a job: running an illegal street stall, working as a prostitute, or combing reeking landfills in cities like Manila to find recyclable goods." Even Penn & Teller argued in favor of sweatshop labor once. And now Penn's competing on the All Star season of The Celebrity Apprentice. How could he possibly be wrong?